A Review of Bernard Williams's Essays and Reviews. 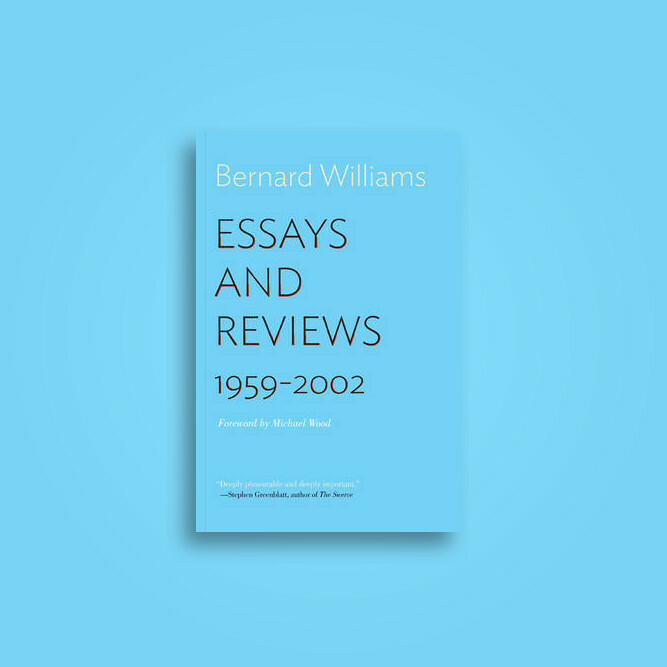 Bernard Williams - 2016 - In Essays and Reviews: 1959-2002. Princeton University Press. pp. 70-75. 60. The Need to Be Sceptical.Bernard Williams - 2016 - In Essays and Reviews: 1959-2002. Princeton University Press. pp. 311-318. 8. What Is Existentialism?Bernard Williams - 2016 - In Essays and Reviews: 1959-2002.